I blow my trumpet! Blow yours too! 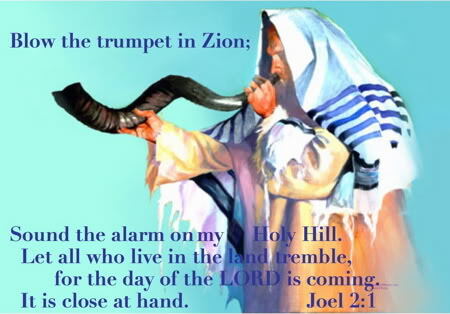 Blow your trumpets in Zion…shout from the rooftops…revival is at hand…even in Warri, Nigeria!